Today is my day for the "You Can Quilt" blog hop. 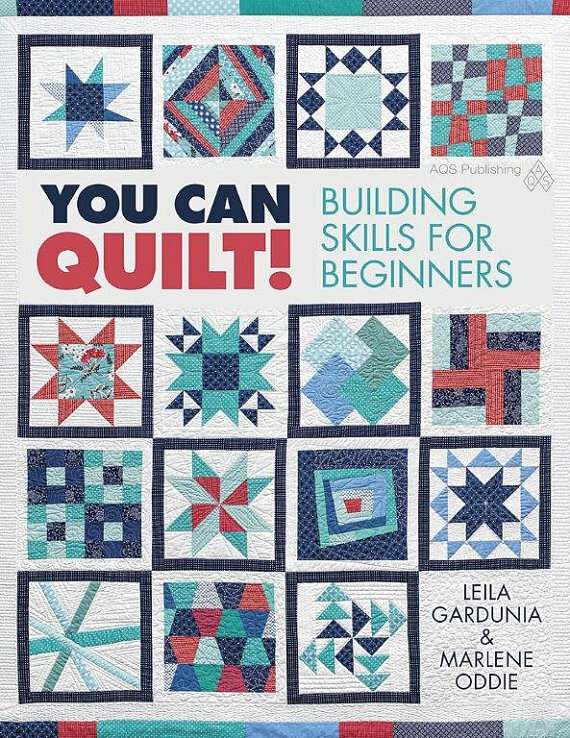 If you are a beginner quilter or need to brush up on your techniques, this is the book for you. 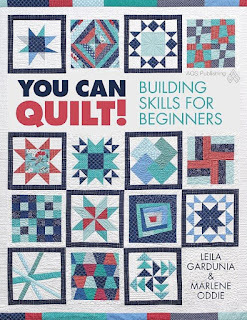 I wish this book was around when I first started quilting, it sure would have alleviated a lot of frustration and ripping out. The illustrations are fabulous for the visual learners out there, great instructions, wonderful hints and tips to make your quilting experience run smooth. Can't promise there will not be any frustrations but certainly will make it more pleasurable. Notice the topper above. I was so excited that I emailed this to Marlene Odie (one of the authors of the book). She wrote back asking if I did needle turn and used the right size patterns. She asked if the page printed out correctly. All I can say is OPPPPPPPPPPPPPPPPPPPPS... I love it even tho it is not to the right specifications, it is on my coffee table right now. Here is what it should look like!!! Much easier than working with those small pieces. Just make sure your printer is on the right setting. Mine says full sheet to make the correct sizes. Actually I did think something was wrong, it just didn't look right but I forged ahead anyways. I have to say that the Island Batik fabrics are fabulous for applique. The batiks do not fray as easily as cotton fabrics which makes it easier to turn under. soooo why not check the book out? At the end of the blog hop we will randomly choose 4 winners. Each winner will receive a copy of You Can Quilt! and a fat eighth Island Batik fabric bundle. See the Rafflecopter below and enter the giveaway! A big shout out to Marlene Odie and Island Batik for this fabulous hop! Marlene for the fabulous book and Island Batik for the awesome fabrics. If you missed the earlier post or want to keep up with post to come, here is the line up! My post has nothing to do with what I am showing you except for the fact my husband turned the heater on for the first time this morning. I noticed when I got up that it was cold, had to run to the bathroom and then back under the covers. I don't mind the cold like I use to. I also noticed all of the Halloween decorations as I was reading blogs this morning so decided to show you some of mine! I just love this candle mat. If you have a go cutter or not these are really easy to make. You fold your paper in half and then in fourths and then place the paper with the folded side up (no raw edges) side towards the stem making sure that you have some of the pumpkin showing like this. Or if you don't have an Accuquilt Go Fall Medley die you can just draw a pumpkin on your folded paper remembering to leave part of your side pumpkin off. You can use a fusible before you cut always following the directions or you can glue this on afterwards. The Lapel stick are fabulous for this. Sometimes when you glue you might get a little pucker but most times you can smooth it out with your finger. Then you place it on a 9 1/2" to 10" square, you can blanket stitch or straight stitch around the pumpkins (you can do this before you sandwich your candle mat or after). I always choose to do this after, it just makes it so much faster to blanket stitch it through all of the layers and then you are finished no added quilting needed. Bind and quilt as desired. Hope you enjoyed the patterns and tutorial...have an amazing day! My husband and just love these bowl potholders for the microwave. I made them last week and have used it five times already. Great for your orphan blocks, just size them down or make a bigger bowl? You can make different sizes. This is a ten inch. Make perfect Christmas gifts, especially if you made them in different sizes. I have already given one away and she loves it...so she says but I believe her because I love mine. Great way to use up those scraps of batting as well. Don't forget the "You Can Quilt" blog hop..
Labels: microwave bowl potholders. Craftsy, Orphan blocks, You can Quilt Blog Hop. Here is a quilt I made over twelve years ago when I first started quilting (self taught). Not happy with the circles in the middle. Just not happy with it. My mother was visiting and I was going through my sewing and came across this top. She loved it (I only rolled my eyes because I didn't think it was quilt worthy). So I gave it to her. Let us fast forward to now. My 79 year old mother transformed this quilt into something priceless (hand quilted). She took care of some of the flaws, even tho I can still see them and you probably can too but this quilt now has a space on my prized quilt rack. It also shows me how far I have come in my quilting experience. 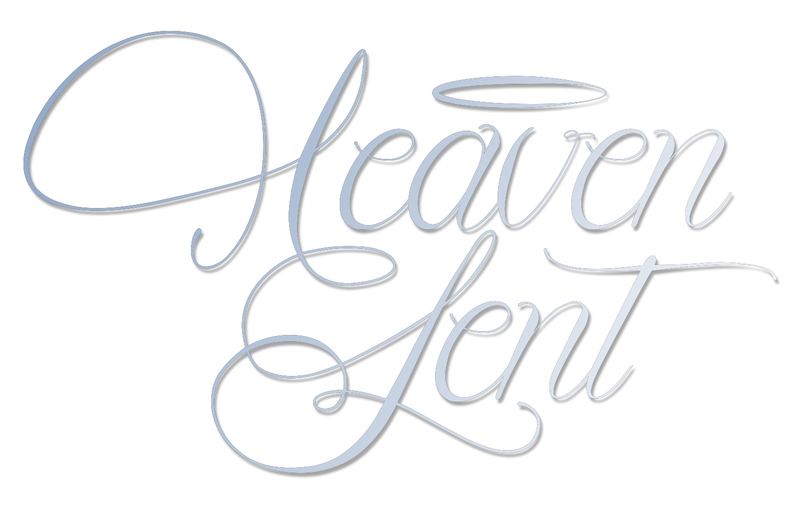 Starts today!!! How exciting is this? A New book! A chance to win this new book! Fabric will be involved as well...so be sure to check out all of these blogs and enjoy! I have been looking forward to this one estate sale for weeks.... The day finally arrived. My heart went pitter patter. It came with the stool as well. Trust me, it was a steal! I originally thought I would give this to my sons fiance but when I got this home. Sat down and turned it on. The sound of this machine was love music to my ears. Oh...if you sew you know what I am talking about!! The feel of the foot and pedal was all I needed to know that this machine was going nowhere! She can have the Necchi that I purchased a while back but this baby is mine! Here are some feet. Unfortunately I found only five feet that belong to this machine. So...can a person have too many machines? Then I got this bag of zippers for a dollar...OH MY STINKING GOSH>>>ONE DOLLAR!! well....if you don't consider me playing with it?? and what a wonderful birthday!!! Labels: bobbin winder, Janemoe Class Mate, zippers.